Sixteen more short stories of literary adventure fantasy from Beneath Ceaseless Skies, the six-time Hugo Award and nine-time World Fantasy Award finalist online magazine that Locus online calls "a premiere venue for fantastic fiction, not just online but for all media." Authors include A.M. Dellamonica, Gregory Norman Bossert, Rose Lemberg, Richard Parks, Margaret Killjoy, and Charles Payseur. 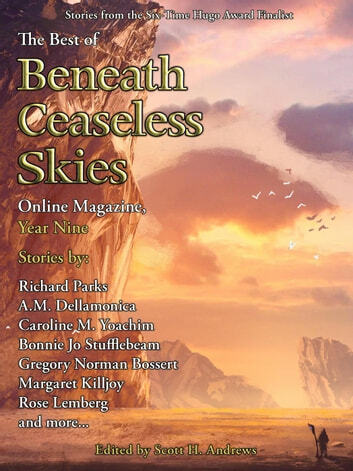 Stories include "The Orangery" by Bonnie Jo Stufflebeam, a finalist for the Nebula Awards, and "Carnival Nine" by Caroline M. Yoachim, a finalist for the Nebula, Hugo, and World Fantasy Awards.